There IS a better way with a Melbourne house moving service. If you’ve ever found yourself swamped by your possessions in the middle of a move. With an overflowing volume of belongings to pack and nowhere near enough boxes. You’ll no doubt have said to yourself ‘there has to be a better way’. Rest assured there is. The beauty of a Melbourne house moving service packing team means you don’t need to source the endless boxes, packing stuffing, newspapers, tapes and string. You don’t have to worry that the boxes you’ve sourced will fall apart on the journey. All you need to do is hand over the wheel and trust that your packing team are going to do a fantastic job you’ll appreciate. How Much time does a packing team need? Don’t be surprised if your packing team spend a lot less time packing your goods than you thought they would. It’s important to keep in mind that your packing team is part of a Removals Service offer and will take all the care they can. Properly supporting your belongings. As well at the same time, they won’t be emotionally distracted by the photo albums, boxes of baby clothes, books you’d forgotten you loved or the belongings you didn’t even know you had. Your packing team will work efficiently, effectively and productively. Based on a systematic and tested approach to getting the job done, which is applied in every packing job they approach. Other ways Packing Team can Benefit You. Most people employ a packing team so they can move onto the other essential aspects of their move. For example, the case study below details one couple’s success story with a packing team. Depending on exactly what you want your team to pack, you only need to give them the room to do it. Of course, providing enough space and room for your packers is essential, and making sure that space is void of distracting mess while the packing takes place is important too. So whether you decide to sail off for a latte in the local coffee Shop while your entire home is boxed up (unlikely, as good as it sounds) the idea of hiring a professional packing team leaves you with time, space and more freedom to deal with your move the way you want to. It means arriving in your new home refreshed and energized, and enthusiastic about approaching the unpacking process, if you wish to do it yourself. 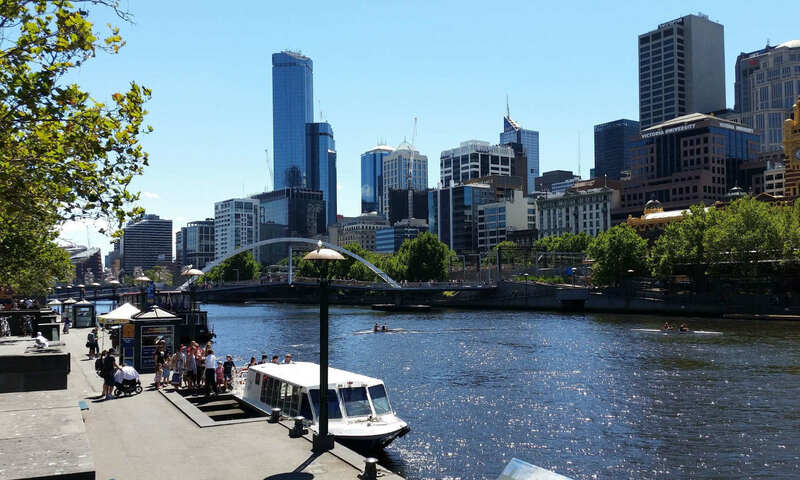 Sunshine Removals are pleased to offer high-quality packing services along with our trusted Melbourne house moving service in the Metro area and beyond. We’re committed to making a smooth and easy move available to our clients in any way we can. Call us for more information today! Reference Links for Melbourne house moving service & special pieces. Let me welcome you to Melbourne house moving service & special pieces, why Collectors love packing teams – Posting. With Trained and experienced Service you are miles ahead. The importance of where you are searching. I thank you very much and hope you find this useful and please do not forget to share and add any comments and likes. Home » News » home furniture removals » Melbourne house moving service & special pieces, why Collectors love packing teams. Previous PostPrevious Removals Melbourne Company what types of services they provide?